Amazon Toy Deals - Frozen, Matchbox, and More! 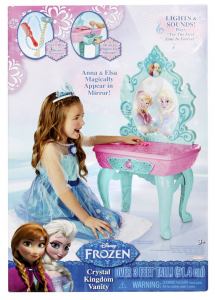 Disney Frozen Crystal Kingdom Vanity on sale for $37 (reg. $49.99!). 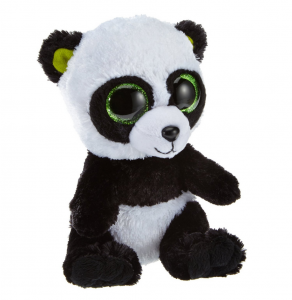 Ty Beanie Boo – Bamboo – Panda on sale for $4.98 (Reg. 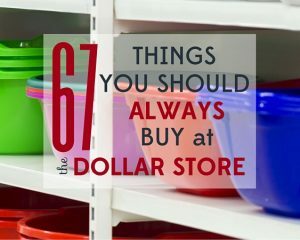 $9.99!). 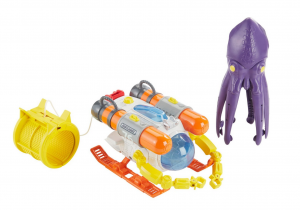 Matchbox Mission: Undersea Squid Sub Playset on sale for $5.47 (reg. 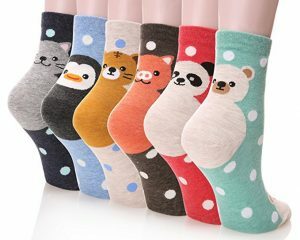 $19.99!). 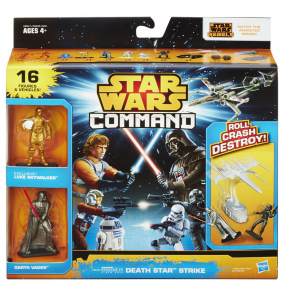 Star Wars Command Death Star Strike Set only $7.57 (regularly $16.99)! 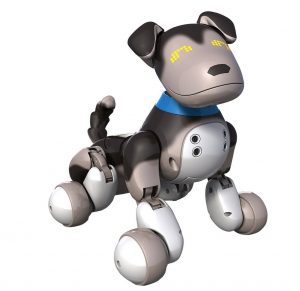 Zoomer Interactive Puppy – Shadow on sale for $79.99 (reg. $99.99! ).